We offer a full suite of services for commercial clients. Whether you’re a property manager, strata corporation, or head of a committee, we have many years of experience to meet all of your needs, professionally and reliably. Brentwood Grounds Maintenance employs a reliable, experienced, highly skilled team with expertise in all areas of lawn and garden care. We specialize in maintaining the lawns and gardens of commercial buildings, strata complexes, and retirement homes. Our clients frequently express their appreciation for how we maintain excellent communication, work collaboratively with them, offer efficiency and innovative solutions to problems they are experiencing, and our experienced team works well together. You can read some of their comments and testimonials on our Clients page. We also provide one-time clean-ups and restoration for residential clients. We know it’s important to work within a budget and make the most of every dollar to ensure the garden looks great. Part of our strategy for achieving that is to ensure our customers have the right plants in the correct location so that they thrive. Considerations include the amount of water, sunlight, and level of care they require. 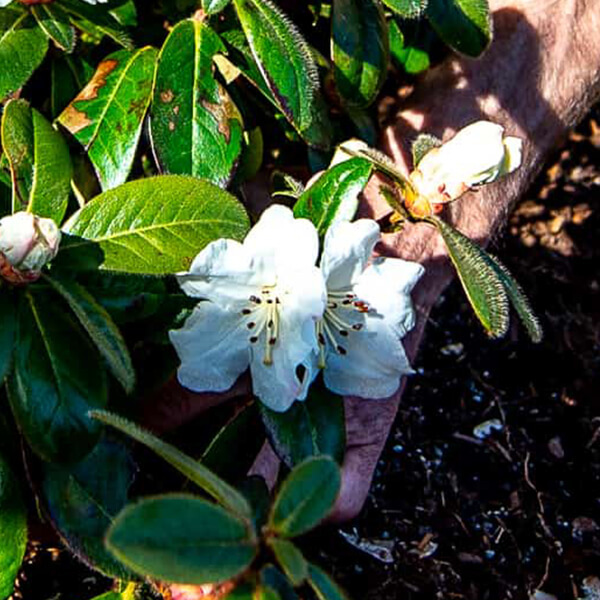 With 35 years in landscaping, our professional staff know exactly which plants do well where, and how much maintenance is required to keep them looking their best. We pride ourselves on taking excellent care of our customers, employees and company, and believe it’s the people we work with that make our company so special and unique. We customize our services and approach to meet each work site and customers’ needs.